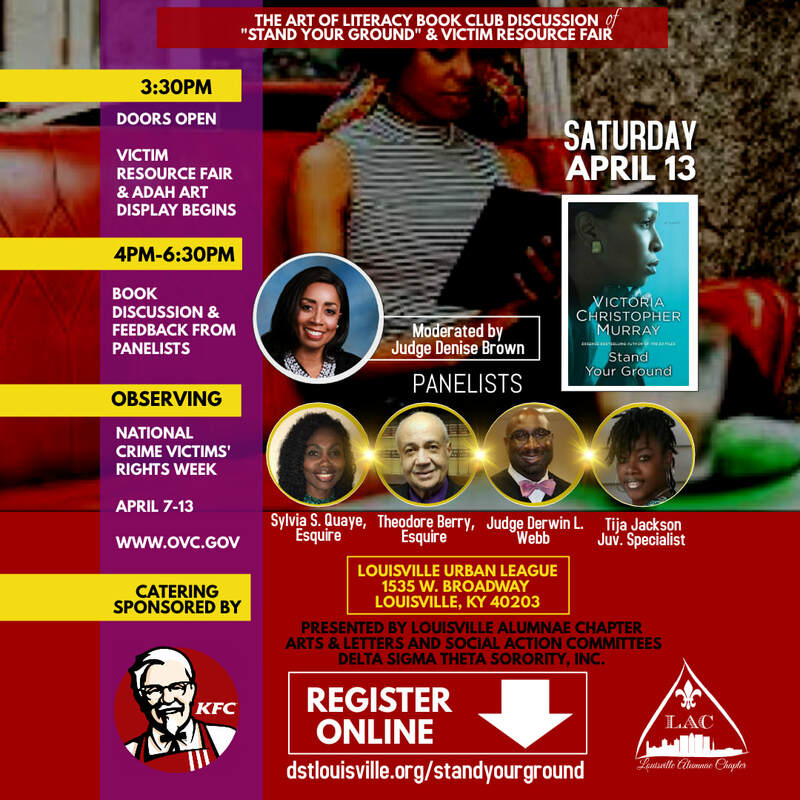 standyourground - Louisville Alumnae Chapter Delta Sigma Theta Sorority, Inc. Please fill out the form below to reserve your spot at our Book Club Discussion & Victim Resource Fair. ​Admission is free and this event is open to the public.